Samsung Galaxy S2 Android 4.0 Ice Cream Sandwich Update, Confirmed! I know that this is the news all Samsung Galaxy S2 i9100 owners have been waiting to hear. It's confirmed! Samsung Electronics has just announced via its official Twitter account in the UK that Android 4.0 Ice Cream Sandwich software update will be coming to its best-seller, Samsung Galaxy S2. So when is the firmware update arriving exactly? Noone knows for sure -- though I'm guessing it should hit your phones within the first half of 2012. 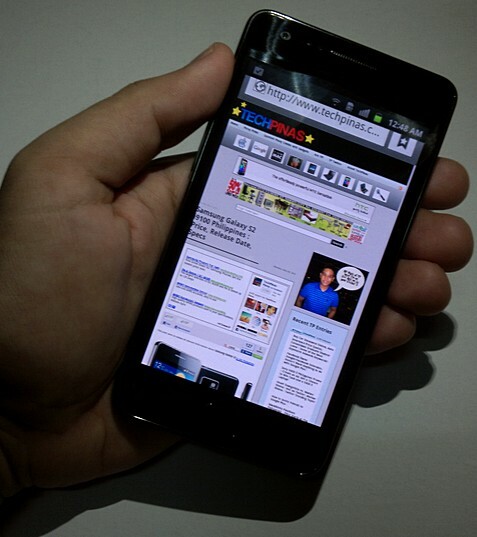 Learn more about Android 4.0 Ice Cream Sandwich via the link.